Help a neighbor in need, make a SnowPeep 4 REAP! Help a neighbor in need, make a SnowPeep! Want to have a little online fun and help families who might be struggling to pay their bills at the same time? 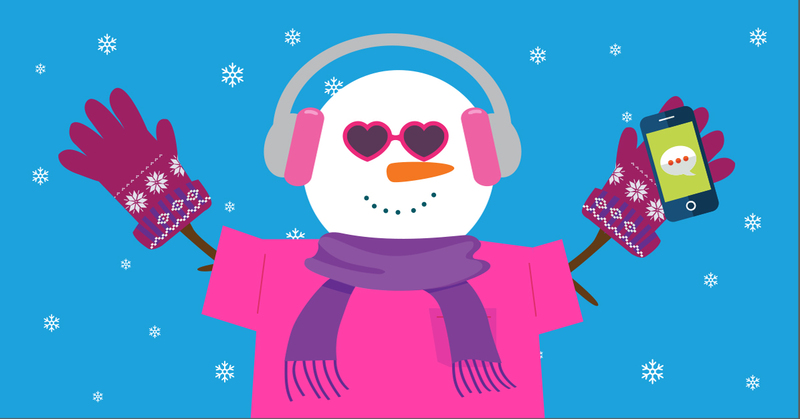 Visit snowpeeps4reap.com and dress up your own snowman — or snowgal! — with hats, shirts and all kinds of accessories. For every “SnowPeep” you create, CPS Energy will donate a $1 to REAP, a program that helps disadvantaged elderly, disabled and low-income customers with small children pay their CPS Energy bill. Since 2002, CPS Energy has contributed more than $12 million, plus secured an additional $8 million for the program. Plus there’s the generosity of CPS Energy customers, many of whom donate to REAP while paying their own utility bill. to the REAP fund. Share it your via your favorite social media site and use the hashtag #SnowPeeps4Reap. SnowPeeps4REAP is a festive way we can work together to ease the expense of the holidays for those who need a little help. Spread the word about #SnowPeeps4Reap this holiday season and make a difference in the lives your neighbors in need.